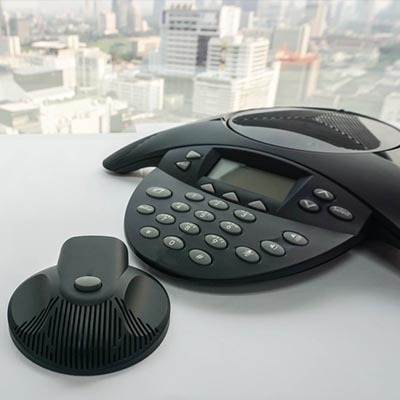 Again, leveraging a VoIP solution can provide assorted benefits to your business and its processes. Are you ready to embrace these benefits? Reach out to Telesys Voice and Data to learn more by calling (800) 588-4430.